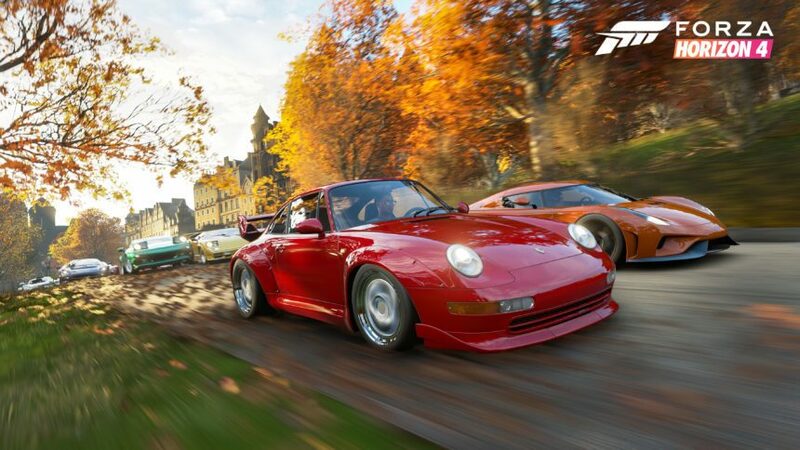 After a long wait, Playground Games has confirmed the initial car lineup for the hotly anticipated Forza Horizon 4. 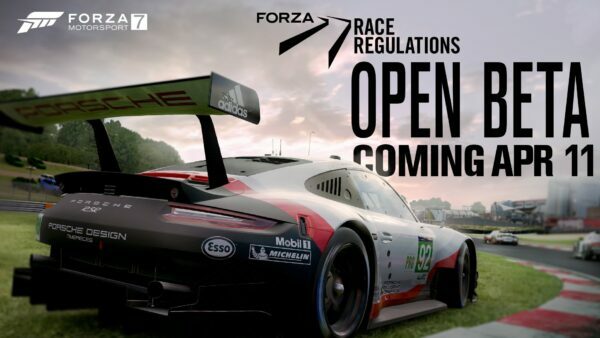 It’s a big one, with 460 cars for players to drive, drift, and jump across the United Kingdom. As is typical for the Horizon franchise, there’s a lot of diversity here too. When a car list spans the world’s smallest city car — the Peel P50 with all of 4.2hp — right up to a 2400hp Volvo truck dubbed “Iron Knight”, there should be something for everyone. Given the setting of this year’s game, there’s a big focus on British metal new and old. 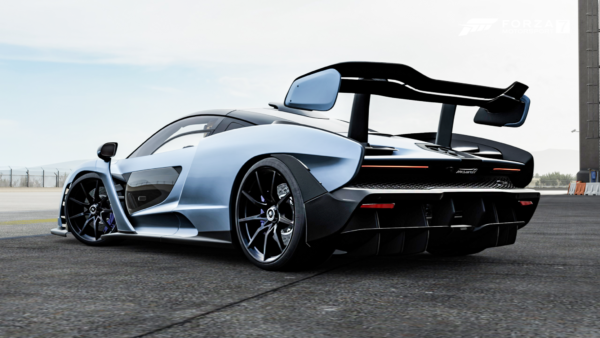 In the former category is the cover star, the 2018 McLaren Senna. 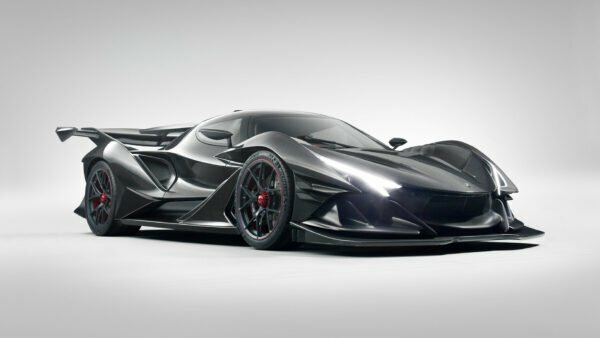 The 789hp hypercar should make short work of the twistier parts of the map, and shrink distances between them too. In terms of more classic British rides, there’s two pre-war Bentleys, the first generation Range Rover, and even an Austin FX4 Taxi. 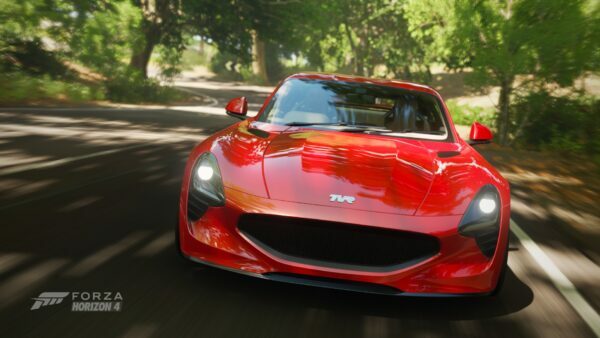 Slightly newer — though still a classic to racing fans — is the wild TVR Speed Twelve. 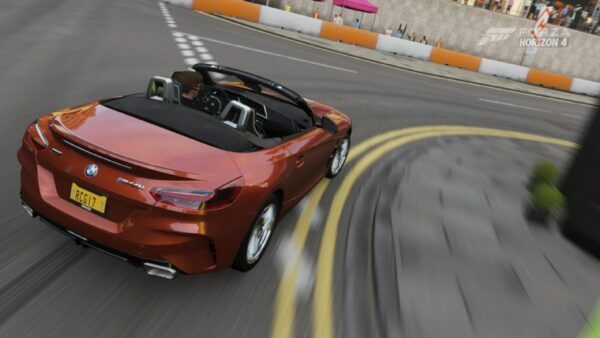 There’s also the gorgeous Eagle Speedster, returning to the franchise for the first time since the initial game. Remember, this is only the vanilla game’s lineup. We already know a Formula Drift car pack is coming, as well as a Day One pack. 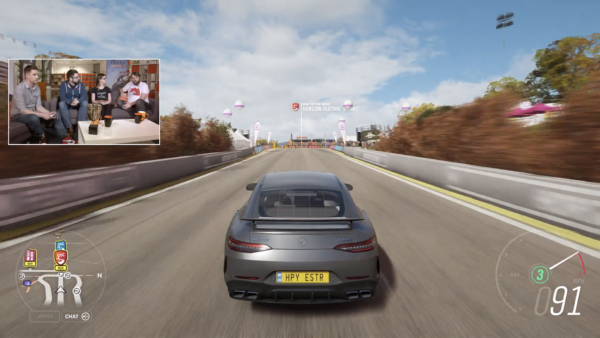 Playground Games is also changing up its DLC approach, offering a duo of new cars on a weekly basis, instead of seven per month. The list doesn’t include Forza Editions either, which we appreciate. 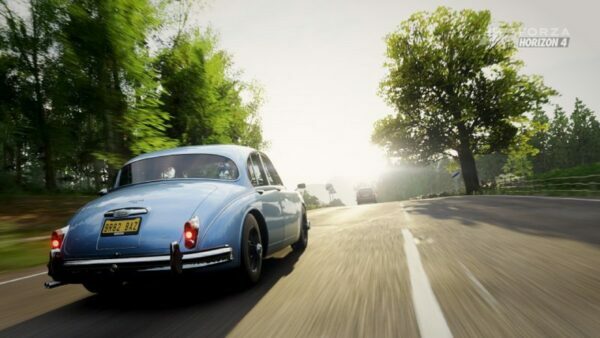 There’s the small matter of previous leaks, which may or may not hint at that afore-mentioned Day One car pack, future Forzathon events, or DLC. Check out the full car list down below. 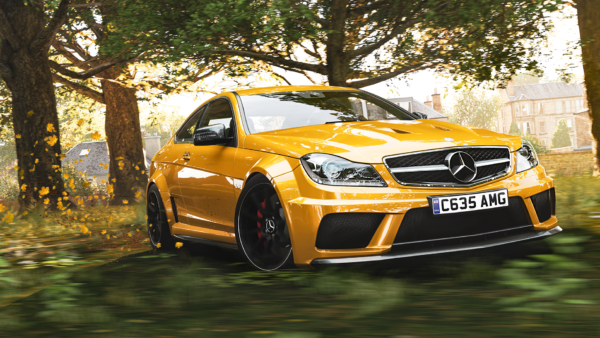 Which cars are you most looking forward to driving come October 2? Let us know in the comments.